Thank you to Katie for hosting this link-up, as it always puts a positive spin on Monday! Friday night started with a marvelous dinner at one of my favorite downtown spots, Townsman. My friends Jeannie, Allie, and I often like to start our weekend at a restaurant that’s new to at least one of us, and it was Allie’s first visit. I arrived early and snagged us some patio seats. I started with one of my favorite whiskey cocktails, a Red Hook. I’m glad you guys seem to be enjoying my cruise recap! I neglected to mention the super-cool way I got to the airport – via a new-to-me car service called Blacklane! They approached me asking if I’d be interested in trying them out and sharing my experience (so full disclosure, yes it was free). For what would have been $50-something, a black Mercedes came to pick me up super-early Friday morning to take me to Logan. 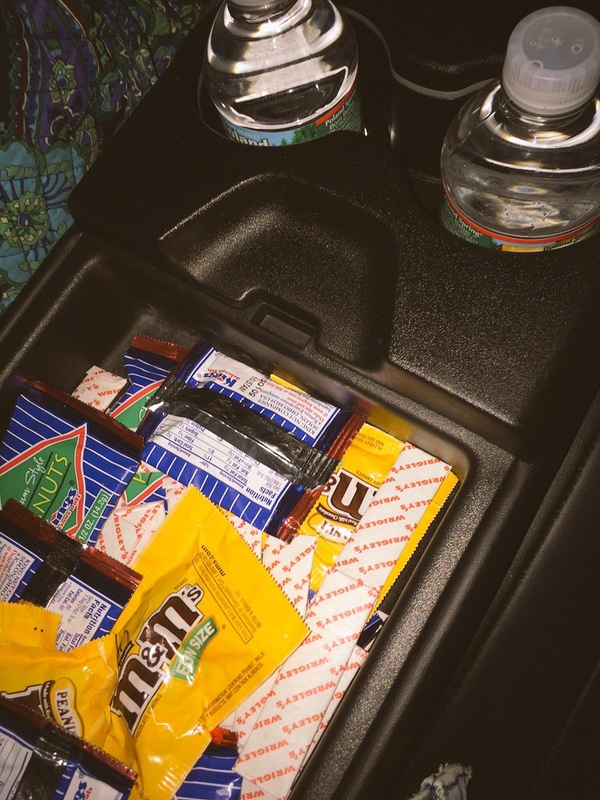 The driver was polite, on-time (early, in fact), and kind enough to offer me travel snacks! The car was pretty baller, and extremely clean. I don’t think Blacklane is for me if I want to just get somewhere for something everyday (or night). But if I was trying to show up somewhere in style, it would be a great affordable alternative to your typical towncar service! So I would consider my 26th birthday celebrations to have begun on Saturday 3/21, the day before my actual birthday on the 22nd. I was supposed to come back to Florida on Friday the 20th, but I woke up that morning knowing I wasn’t ready quiiiite yet to go back to the still-frigid Boston temps. So I got my flight switched to the next day, and ended up travelling back on Saturday.